What operating systems will RootsMagic 4-7 run on? 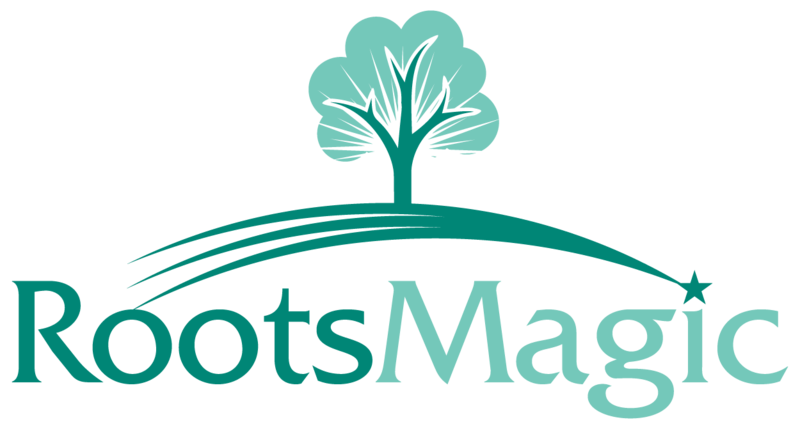 RootsMagic 4, 5, 6 & 7 runs under Windows 7, 8 & 10, Vista, XP, and 2000, 32-bit and 64-bit operating systems. "RootsMagic for Mac" versions 6 & 7 will run on a Mac computer.